Classical musicians, both vocal and instrumental, from New Jersey high schools perform classic works. 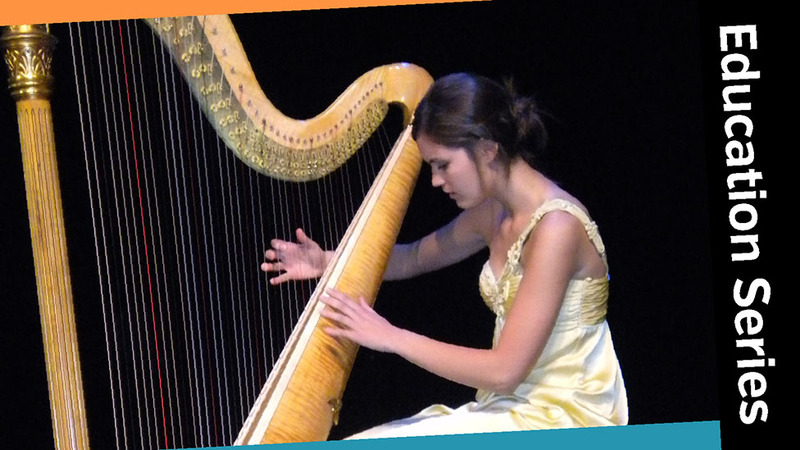 Back for its 20th year, Rising Stars is a program for classical musicians of high school ages. Finalists are chosen through a competitive audition process. Applicants must be classical musicians from New Jersey.